The American Dream of home ownership in East Austin is now out of reach for many low-to-moderate income families because of nightmarishly-high property values. But, a new City of Austin program is coming to the rescue. The Neighborhood Housing and Community Development (NHCD) Office is making mortgage costs affordable through its Community Land Trust program (CLT). 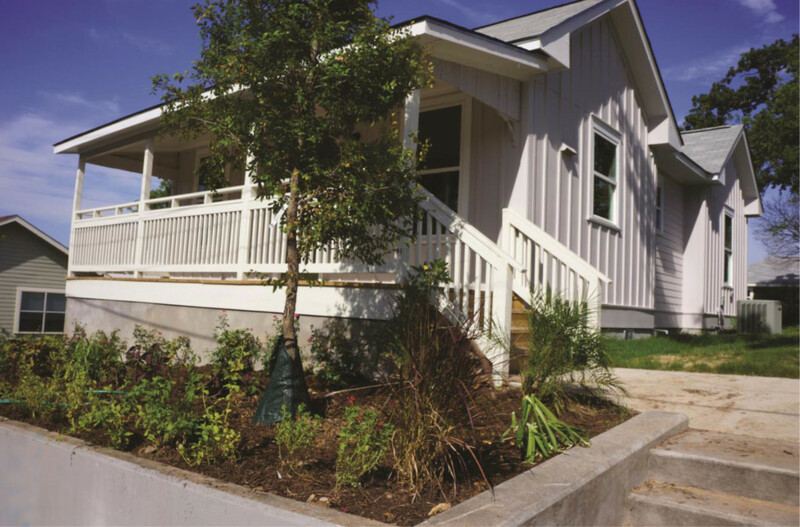 The program, which is administered through the Austin Housing Finance Corporation (AHFC), allows families to buy homes and lease the land where they’re located. 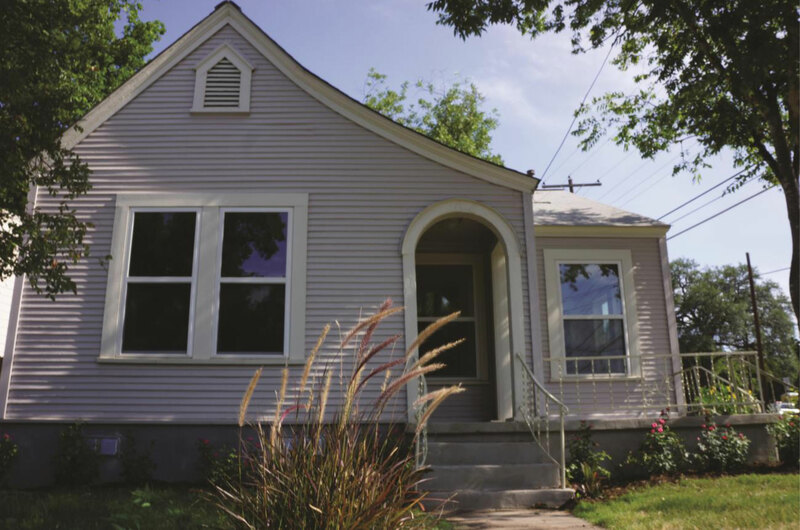 Eight homes have already been sold to first-time home buyers through the City’s CLT program in the neighborhood near East 11th Street just east of I-35. Two of them are historic and all have been remodeled and renovated. Click below to watch a video of the block party that was held on August 7th to welcome the new homeowners to the neighborhood. AHFC now has several newly-constructed homes available for sale through the Community Land Trust program. Click here to see a photo gallery of before and after photos of some of the renovated homes that have already been sold.